Did you know that “hardscape,” or a subcategory of landscaping that uses “hard” materials, such as concrete, brick, stone, wood, and metal, is considered the heart of landscaping? Examples of some of our most common hardscape projects include the design, installation, and maintenance of stone retaining walls, patios, walkways, arbors, water features, gazebos, and more. Extend your living space to incorporate the beautiful outdoors! The team at J. Michael can work with your unique vision and needs from the start of the project through completion. Adding stone masonry to your home or business property will increase its curb appeal and its value. In need of a walkway installation at your residential or commercial property? Right this way! J. Michael has decades of experience designing paver and flagstone walkways that are both practical and creative. Our team will work to understand the desired aesthetic, materials, and concept you have in mind. The experts here at J. Michael will help you choose the colors, shapes, and sizes of each piece that goes into this development, so that we can be sure to deliver the “Wow” factor you are hoping for. A walkway is the first sight welcoming guests into your home or business. Leave this project for the professionals with decades of experience, by calling J. Michael. • Walkways double as a safety feature, offering solid footing for your family, friends, and neighbors. • Walkways reduce the amount of dirt and debris that make it inside. • The design of a walkway, including its shape, size, and patterns, join together to bring out a certain character of a property. • Not only do walkways help to beautify a property, but they are also hugely convenient for visitors! Nothing beats summer nights outside on the patio! If you’re considering adding an outdoor living area to your property, be sure to invest in a design that is lasting, functional, and charming. J. Michael and his team are some of the most creative and passionate minds in the industry. The professionals at J. Michael have a certain knack for designing and building hardscape products, imagining and installing interlocking pavers to result in a stunning presentation that will keep your family and friends engaged throughout the seasons. 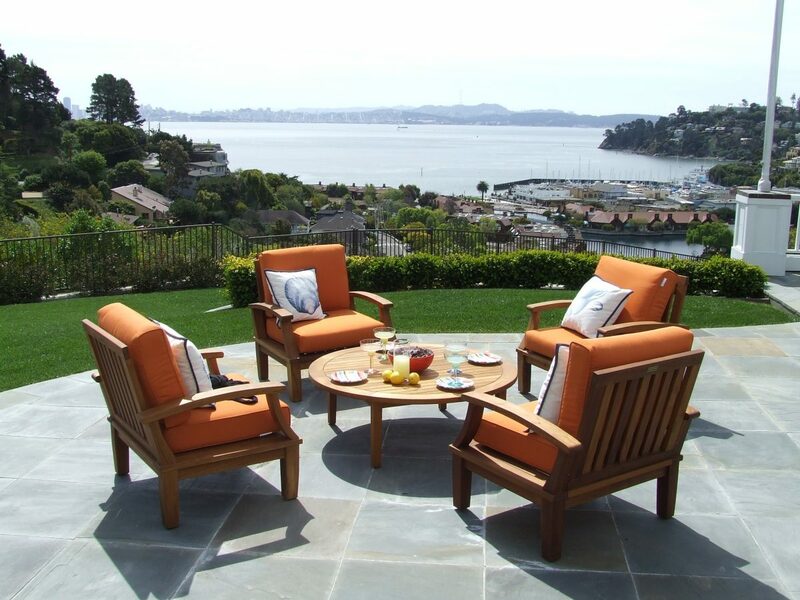 Our team will deliver on your vision, and if you can’t envision your perfect outdoor space, our designers can handle that, too! What do you envision for your new patio? • Should it be a brick patio, stone patio, or concrete patio? • Will you include any decorative stone solutions? • Do you prefer accent lighting or landscape plantings for your patio? Not sure what any of this means? Let us help!